Virtually Casi Podcasts presents awsome audio clips from Casi McLean’ s repertoire including audio books, Facebook Live, YouTube and Casi’s Clips. 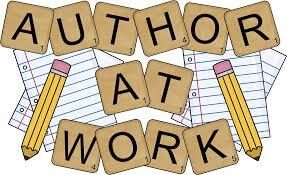 Join us for some of the best mystery, suspense, supernatural, time slip and urban fantasy stories on the planet! You’ll love our podcasts. 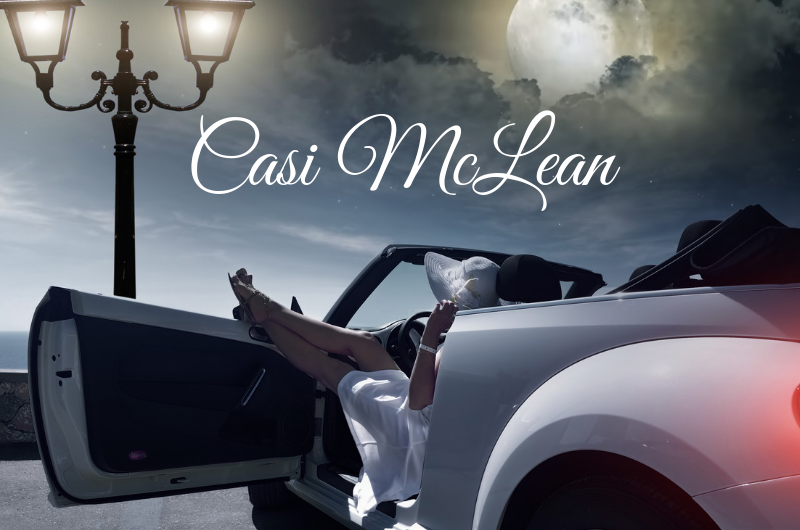 USA Today & Amazon Best Selling Author, Casi McLean, pens novels to stir the soul with romance, suspense, and a sprinkle of magic. Her writing crosses genres from ethereal, captivating shorts with eerie twist endings to believable time slips, mystical plots, and sensual romantic suspense. Known for enchanting stories with magical description, McLean entices readers with fascinating hooks to hold them captive in storylines they can’t put down. Her romance entwines strong, believable heroines with delicious, hot heroes to tempt the deepest desires, then fans the flames, sweeping readers into their innermost romantic fantasies.